Our senior men’s soccer team are ready and raring to go for the new season. 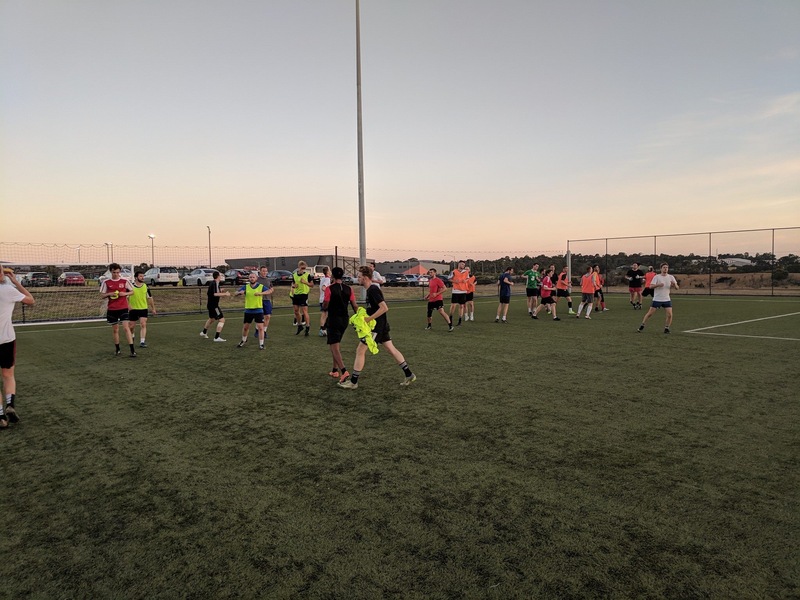 After a fantastic showing last season, the senior men’s soccer team return, united by their love and passion for the world game. We welcome new members to our friendly and highly social team with great attendance at our trainings and games. 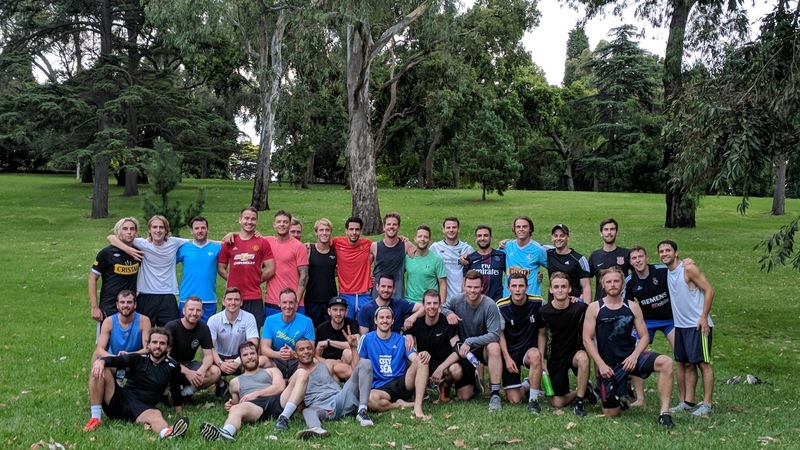 A great way to build long lasting friendships and share your enthusiasm for men’s soccer, we would love to see you at South Yarra Soccer Club. Won Metro SE Div 4 last year, playing Metro SE Div 3 this year. Senior Mens State League Payment Plan For Season 2018, SYSC are offering senior members the option of paying their fees by instalments. Pay by 4 monthly instalments of $122.50 ($480 + 2.3% handling fee) in total. Please note that fee includes your SYSC 90th Year anniversary polo top. You can pay with a valid credit card or PayPal account. If you have any questions or queries about our Senior Men’s soccer team, please feel free to give us a quick call here. We have friendly staff waiting to take your call.